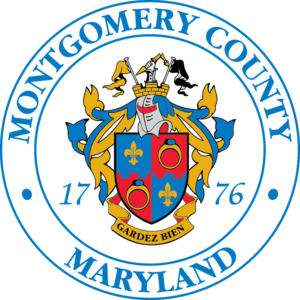 Your email will be forwarded to a staff member at the Montgomery County Department of Environmental Protection who will answer during regular business hours. Want to submit a story or green project? Find or post a job? For everything else, submit the form below.